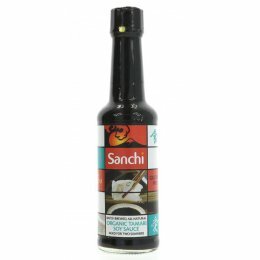 Sanchi was created by Community Foods in 1994 to meet the demand for high quality Japanese foods. It uses traditional methods and high quality ingredients in its products to ensure they remain as true to their Japanese origins as possible while providing an ethical and sustainable message. Sanchi has a long and lasting relationship with growers, producers and processors to ensure its products are made to the highest quality and with a traditional ethnic flavour.